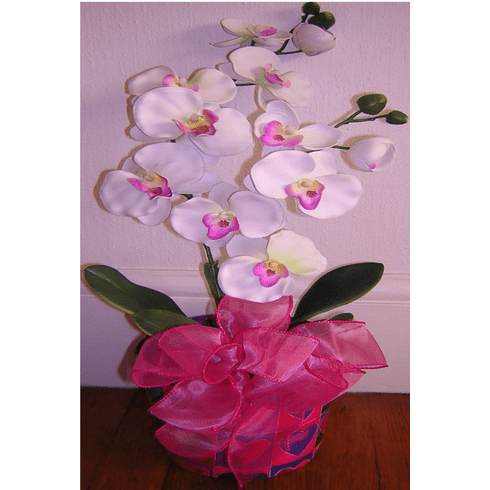 descriptionA Valentine's Day-Orchid plant at KJ Paula Gift Baskets is a Great gift for any occasion. send any amount of Orchid plant to love ones this Valentine's Day Friday February-14-2014. Spend $55. and get free delivery.